In 2018, the Government of Ontario published a new Transfer Payment Operational Policy to accompany the Transfer Payment Accountability Directive. 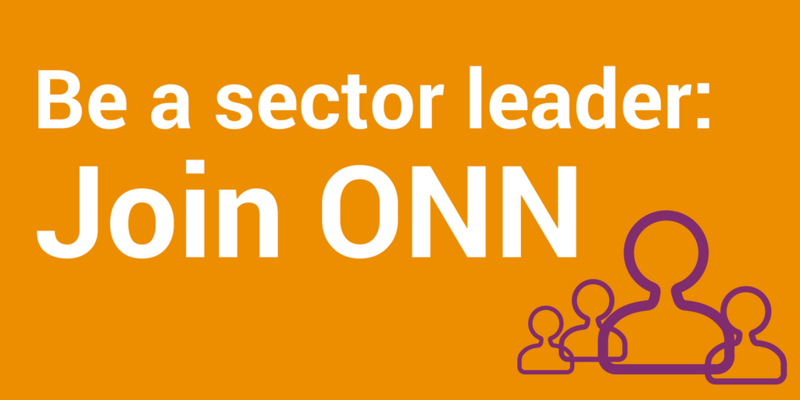 Over the last few years, ONN’s Joint Funding Reform Forum contributed to its development through a consultation hosted by Treasury Board Secretariat and in many other ways. Proportional oversight that means, for those who qualify, there is greater budget flexibility (ten per cent across budget lines, excluding administrative costs, within the same funding year/agreement) and reduced administrative burden through mechanisms such as the elimination of first-quarter reports. There is no standardized risk assessment process across ministries to determine which organizations will be eligible for a reduced reporting burden. 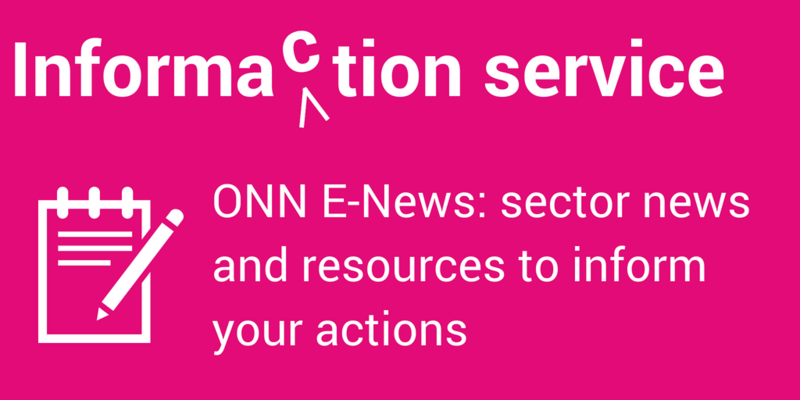 ONN has expressed our concerns about the policy’s gaps and the amount of Ministry discretion. We are confident that this is a “first step” and that discussions will continue on elements of the policy that can be strengthened. We look forward to continuing to work with the Treasury Board Secretariat. We encourage all nonprofits that receive provincial funding (including through provincial agencies, Local Health Integration Networks, and the Ontario Trillium Foundation) to become familiar with this directive and policy and discuss the implementation of this policy with their funders.